Just so you know, the election ends April 2, 2012, at 23:50 PST. 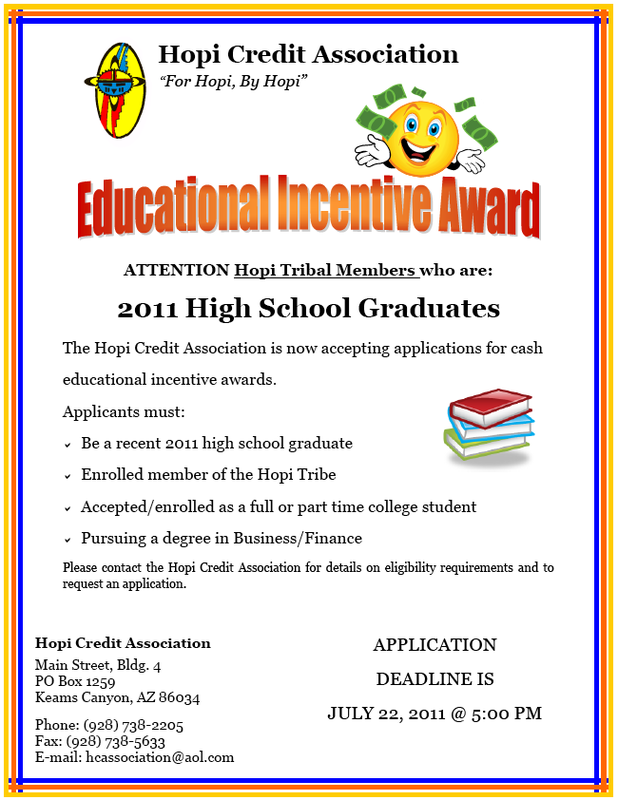 The winner will be announced at this year’s NAISA conference at Mohegan Sun in Uncaseville, CT (June 3-6, 2012). 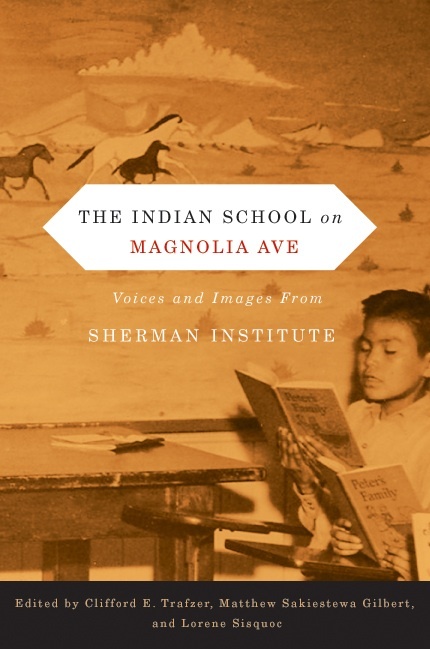 On Friday October 28 at 4PM, the American Indian Studies Program at the University of Illinois will host a book reception in the Author’s Corner (2nd floor) of the Illini Union Bookstore. 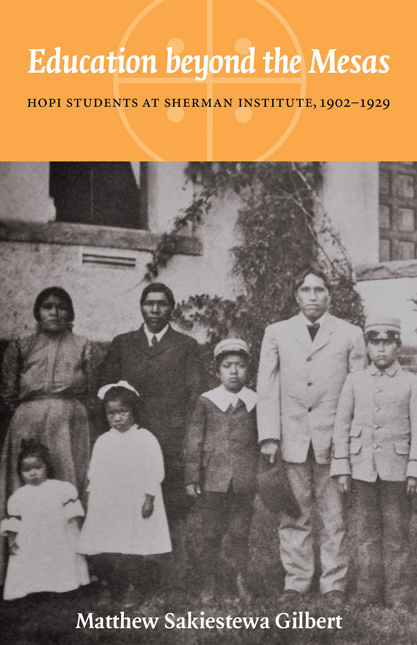 I am scheduled to talk about Education beyond the Mesas. My AIS colleagues, Jodi A. Byrd, Vicente M. Diaz, and Robert Dale Parker, will also present on their publications. The gathering is free and open to the public. Light refreshments will be served. For those who live in the Champaign-Urbana area, it would be great to see you at this event! 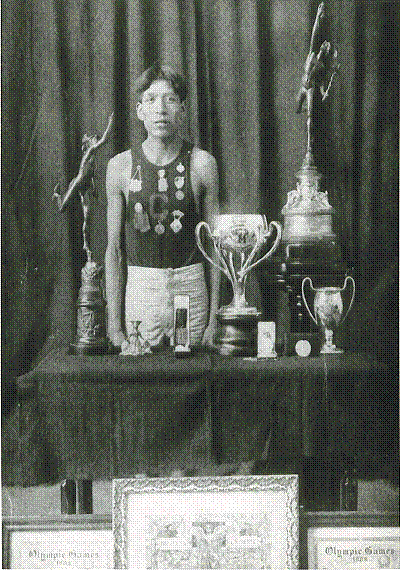 I recently returned from a trip to California where I presented a paper titled “Hopi Marathon Runner Louis Tewanima and the Olympic Games, 1908-1912” at the Native American and Indigenous Studies Association conference in Sacramento. 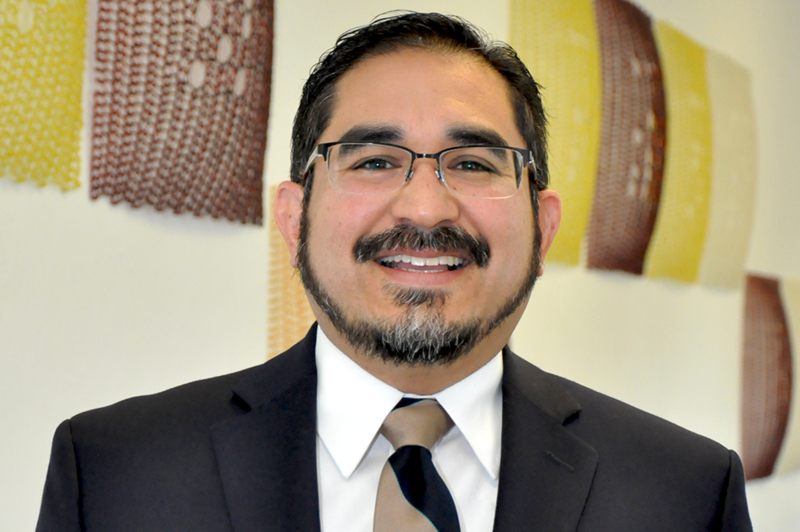 I also heard a great presentation by Hopi educator and scholar Darold H. Joseph from Moencopi titled “Re-Centering Indigeneity: Culturally Responsive Schooling Practices for American Indian and Alaskan Native Youth.” Darold is a Ph.D. candidate in Special Education at the University of Arizona. 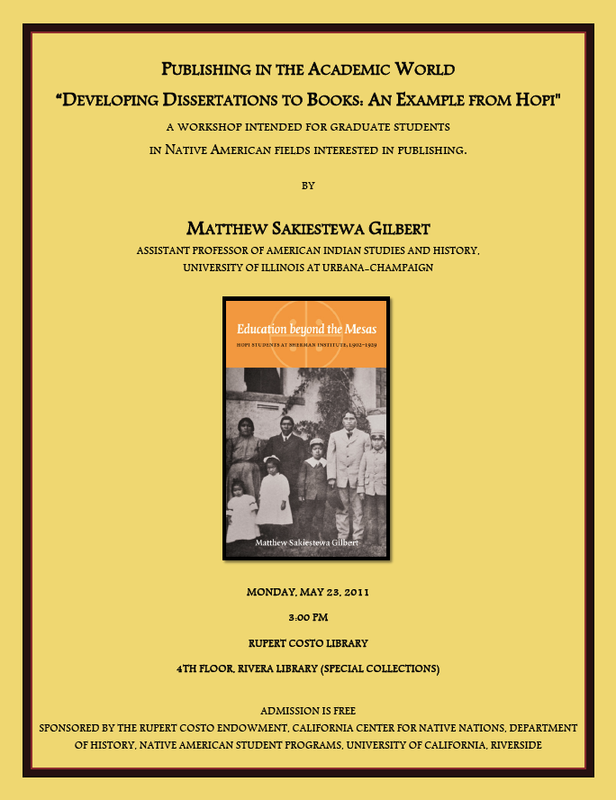 After the conference ended on May, 22, I traveled to the University of California, Riverside, to give two talks, one of which was titled “Publishing in the Academic World: Developing Dissertations to Books, An Example from Hopi.” Both events were sponsored by the California Center for Native Nations. I spent my remaining time in Riverside conducting research at the Sherman Indian Museum.